Take notes! 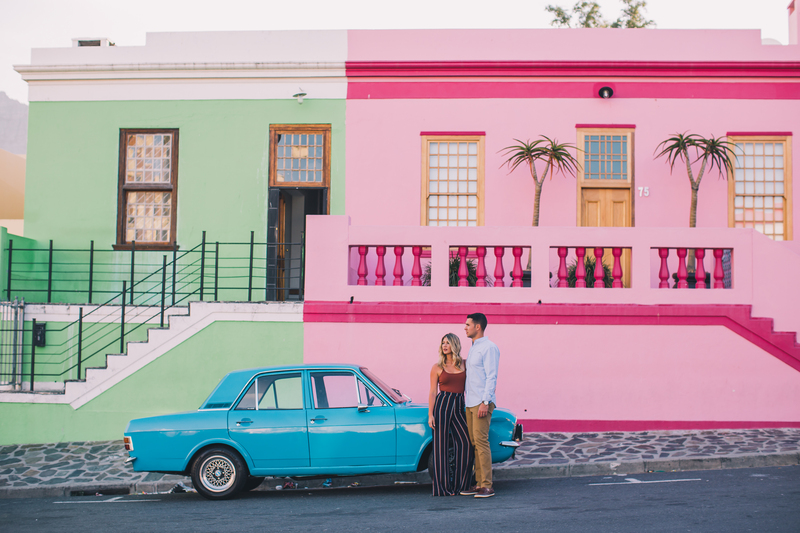 Local Cape Town photographer Tania shares her favourite places to eat, plus things to see and do in Cape Town, perfect for your own visit to the gorgeous South African capital. Parenting a child is a quick ride: You’ll blink and that cute baby you were coddling will suddenly be an eye-rolling teen or fully bearded adult. So make the most of the roughly 18 summers of childhood that are all yours for the crafting. 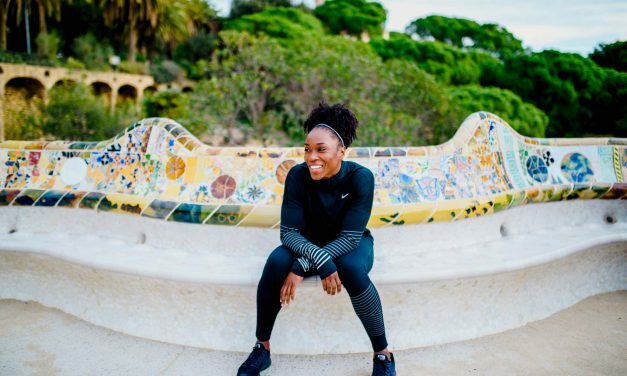 Melany was one of the most inspiring travellers we captured last year and she hasn’t stopped since that first magical solo trip filled with canals and windmills. 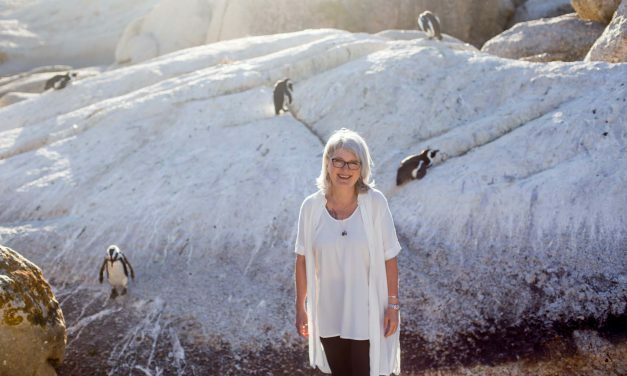 This year, she discovered Cape Town’s beauty and shares her biggest travel-related fear with us. Travelling presents the perfect opportunity to step away from the digital world. Read on for 10 easy ways to unplug on your next trip. 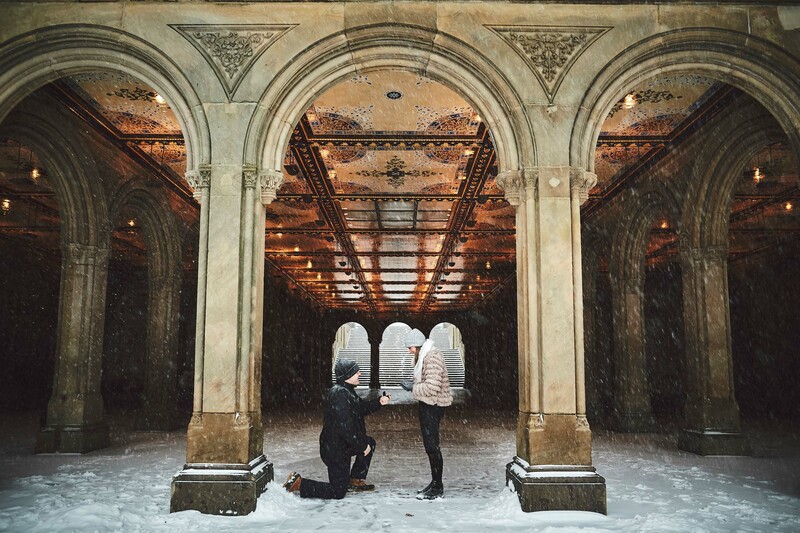 At Flytographer, we are lucky to get to help capture hundreds of love stories each month. In the spirit of Valentines Day this year, we’ve collected 50 heartwarming stories from couples all around the world to celebrate how much love is all around us. Love comes in so many different forms, but the most important love of all? Self-love. Read on for our top five ways to become a self-love guru this Valentine’s Day. 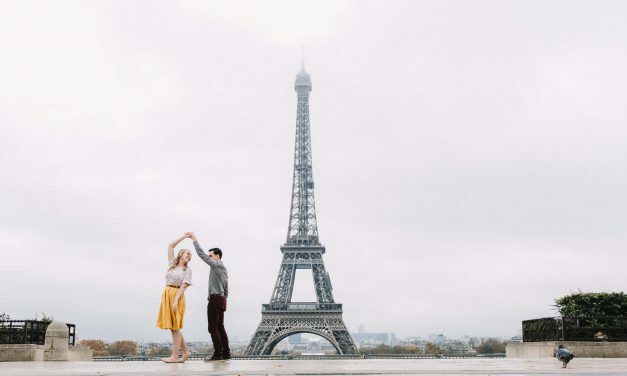 Whether you’re stealing a kiss in front of the Eiffel Tower, or playing in the waves of white-sand beaches – there’s nothing more romantic than a getaway for just the two of you! 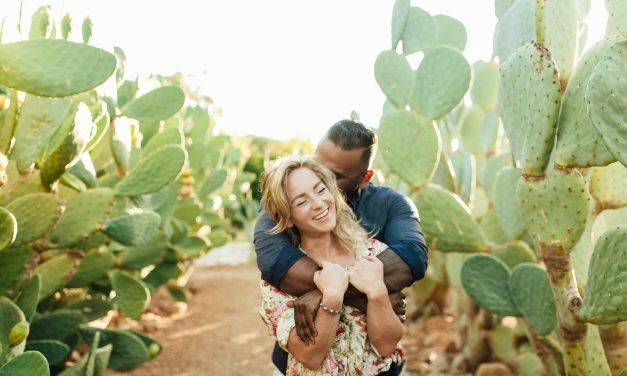 We’ve collected some of our favourite love stories and romantic photos of 2017 – check them out below, and start planning your next romantic vacation! Our Shoot Concierge team shares the customer stories that made them laugh or cry, made them see the world in a new light, and brought home an appreciation for the things that are most important in life. 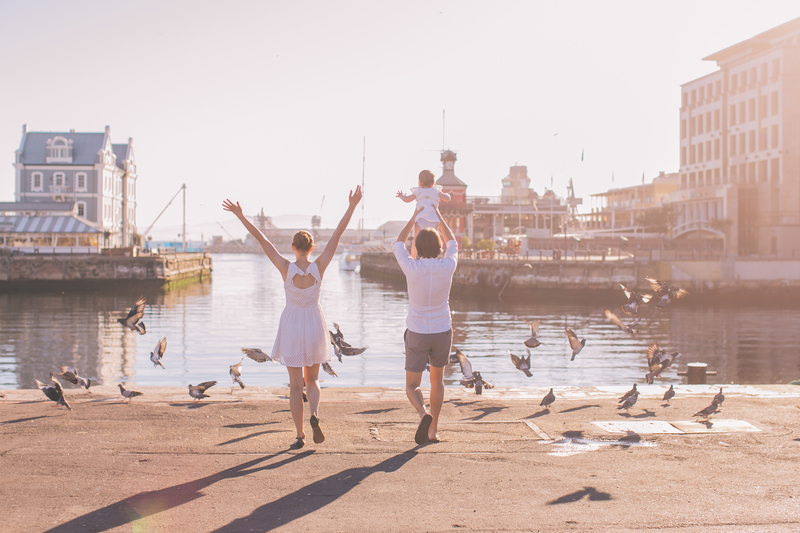 What better way to celebrate one of life’s greatest adventures – the journey to parenthood – than with the gift of travel! In 2017 we saw many people take their final vacation as a family of two with trips that ranged from relaxing at the beach to exploring the most romantic cities in the world. 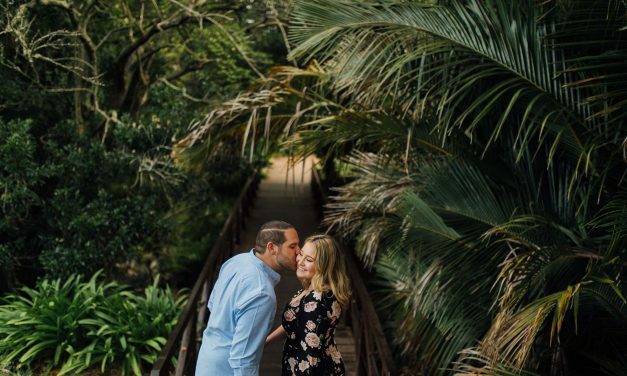 Take a peek at these glowing mamas and papas-to-be and get inspired for your own babymoon getaway! Planning a romantic winter wedding? 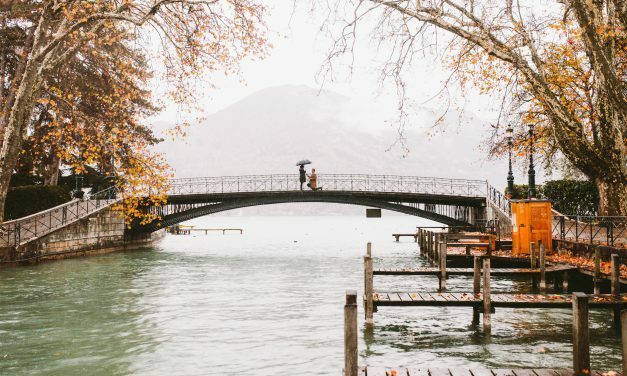 We’ve partnered with Blueprint to bring you the best winter honeymoon destinations around the globe. Just in case you were pondering where your next grand adventure might take place, well, we’ve solved that dilemma for you. 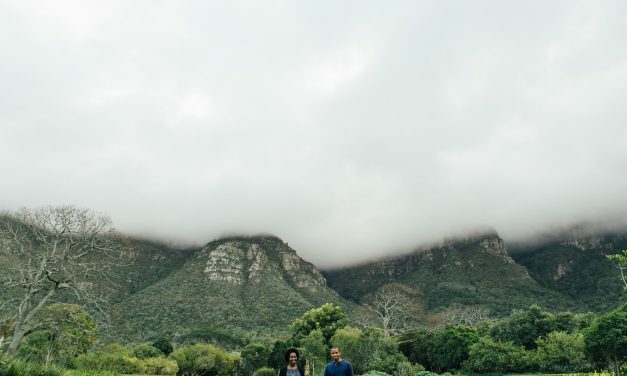 After you read about the many adventures these two enjoyed during their trip to Cape Town, we’re pretty sure you’ll be looking up flights and packing your bags asap.